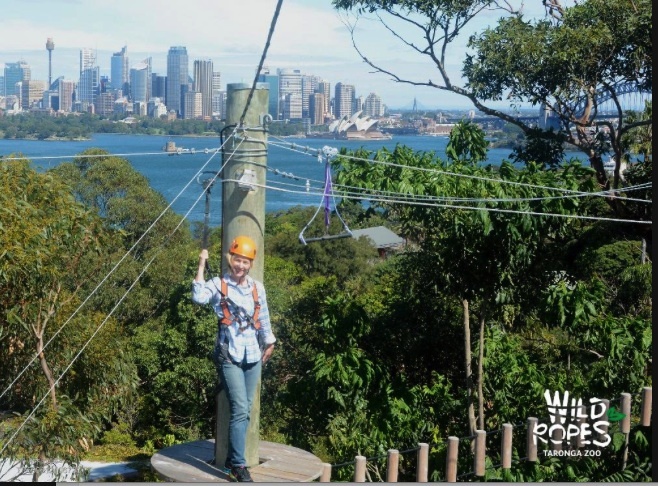 Sydney’s newest outdoor adventure, Wild Ropes offers ultimate Sydney views from the treetops above iconic Taronga Zoo. 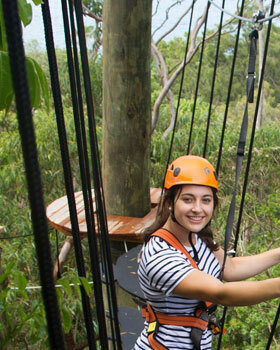 With 4 exhilarating high rope courses and over 60 challenges, eagle-eyed adventures may even spot a wallaby or two as they climb. Juniors aged between 8 and 13 years old must be accompanied by a climbing Adult on the course. Children's courses are for children 3+ years (up to 140cms). 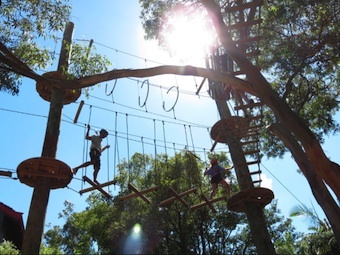 Wild Ropes is located inside Taronga Zoo in Mosman. You can get here easily via the ferry or bus. Make sure you wear comfortable climbing clothes and enclosed shoes.